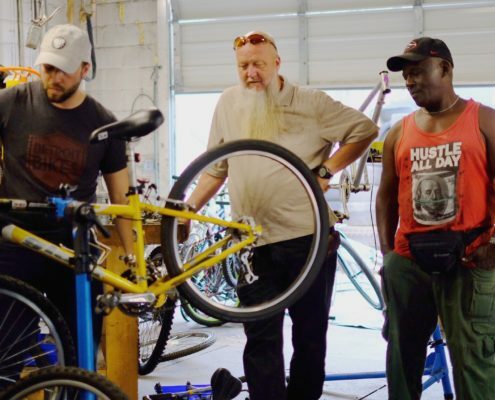 Learn about our current advocacy efforts! 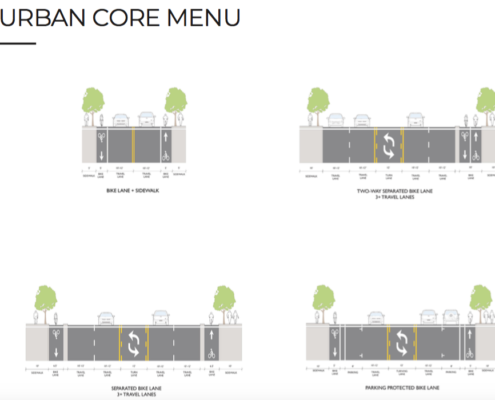 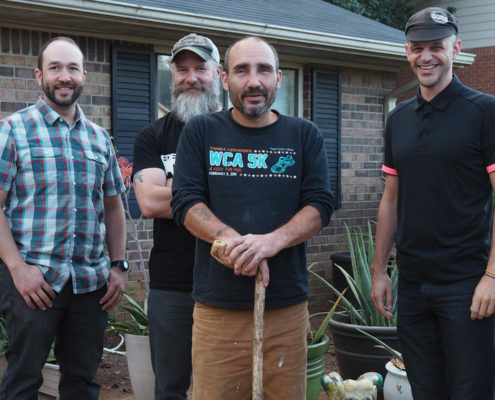 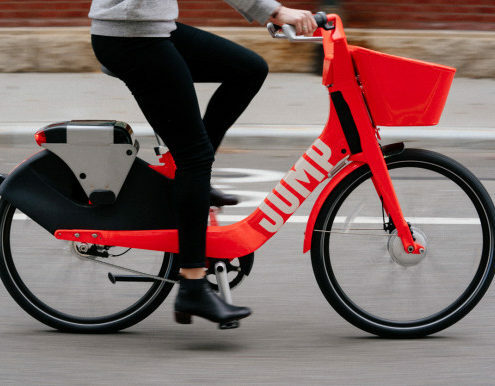 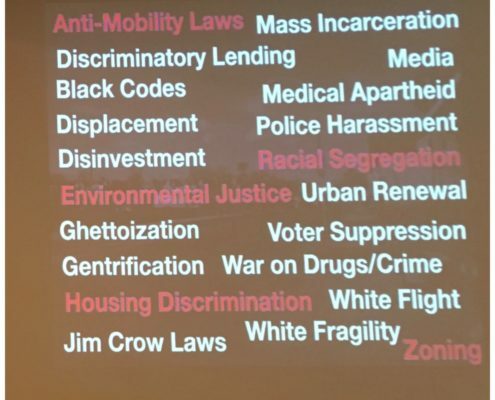 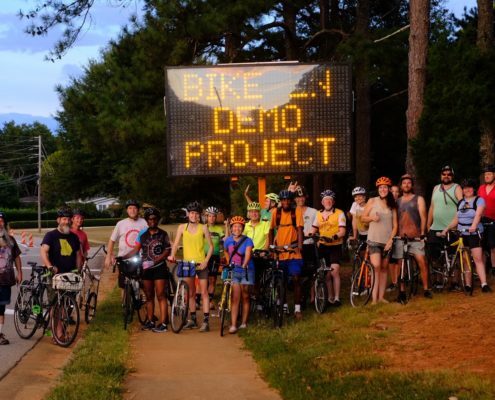 https://www.bikeathens.org/dev-site/wp-content/uploads/2019/01/AfterlightImage-3.jpg 2363 2472 Tyler https://www.bikeathens.org/dev-site/wp-content/uploads/2018/01/BikeAthensHeaderThin.png Tyler2019-01-16 11:59:282019-01-16 12:00:08Economic Development for Whom? 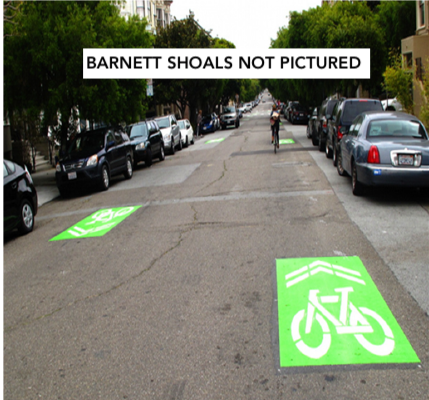 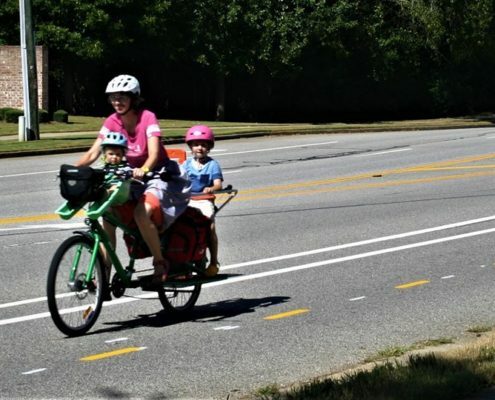 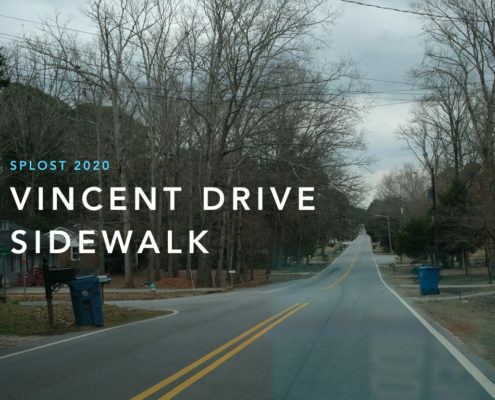 https://www.bikeathens.org/dev-site/wp-content/uploads/2018/11/Barnett-Shoals-Not-Pictures.png 402 429 Tyler https://www.bikeathens.org/dev-site/wp-content/uploads/2018/01/BikeAthensHeaderThin.png Tyler2018-11-06 12:32:402018-11-06 12:42:50Sharrows, really?